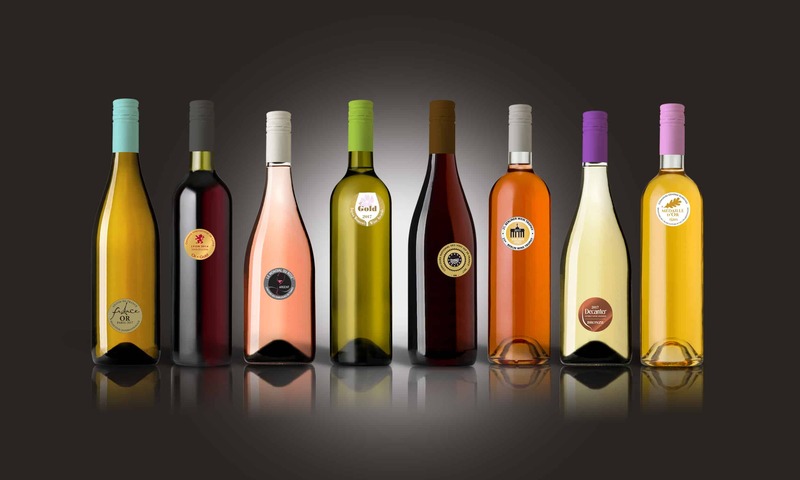 This year’s International Wine Challenge results are pretty special. 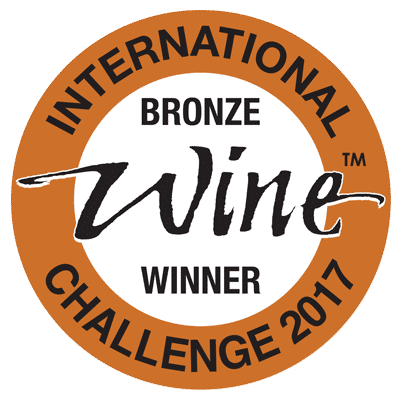 Although we are very proud of the silver medal for our Château Tréviac Rouge, we also received two bronze medals for our Alicante Bouschet IGP Pays d’Oc and our Chardonnay IGP Pays d’Oc. What great results ! We’re already looking forward to next year…!